Family Summers In Connemara Are Very Special. Connemara is an area of West Ireland known for its ruggedness and scenic beauty. 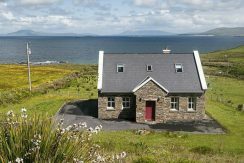 Specialists in self catering holiday homes in the West of Ireland, Connemara Coastal Cottages is a small locally owned and based company in the heart of Connemara, Co. Galway on the West Coast of Ireland. 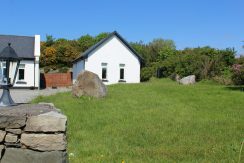 We are the longest established self catering agency in the area with more than 35 years experience of holiday cottage rental in Connemara, and our staff really know the area and the properties we represent. 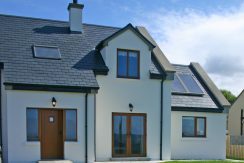 Our range of properties that we represent are in the areas of Roundstone, Clifden, Cleggan, Claddaghduff, Cashel, Letterfrack, Renvyle, Rosmuc, Recess, Ballyconneely and Barna.We offer exclusive townhouses to beach side hideaways. We have something to suit all tastes, budgets and needs. Our personal service and detailed knowledge of all our properties means that we can help select the right holiday for you. 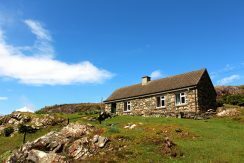 Come and enjoy the great beaches, walking, fishing and other interesting activities that Connemara has to offer. 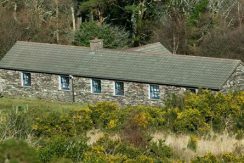 Connemara Coastal Cottages - An Irish Owned Company. 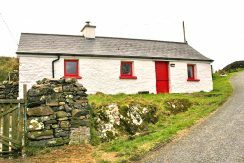 Charming One bedroom cottage out in the wilds of Connemara. Receive news of our latest offers and deals.